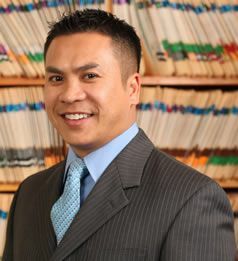 Dr. Rick V. Tran was originally born in the southern part of Vietnam and was raised in Salinas, California. He received his bachelor's degree in Biochemistry from UCLA in 1999 and shortly thereafter completed his Doctor of Dental Surgery from New York University. 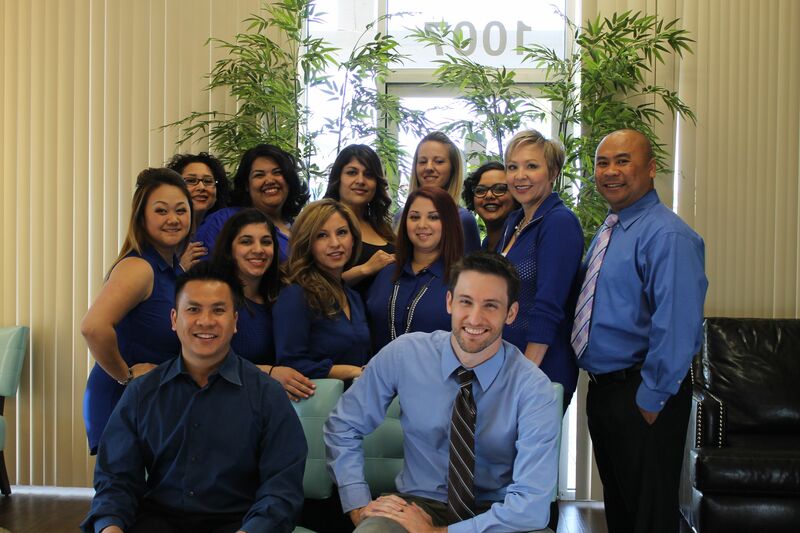 He has been practicing dentistry since 2004 and joined the Manteca practice as of October 2008. In addition to routine General & Family Dentistry, Dr. Rick V. Tran also provides Cosmetic Dentistry and full mouth restorations, which includes, but not limited to; implants, crowns, bridges, dentures, orthodontics, and teeth whitening. He is also certified to safely sedate patients who are apprehensive about seeking dental treatment. He is committed to providing the best dental health care possible and especially loves creating beautiful, lasting smiles. Dr. Rick V. Tran is a member of the American Dental Association, the California Dental Association, the San Joaquin Dental Society, the American Association for Orthodontics, and the Dental Organization for Conscious Sedation. He is a certified Lumineer and Invisalign dentist as well. Outside of dentistry, Dr. Rick enjoys spending time with family and friends, watching sports (especially his favorite basketball team, the Golden State Warriors) and traveling to different countries. He is fluent in English and Vietnamese, but is constantly striving to perfect Spanish as his third language. 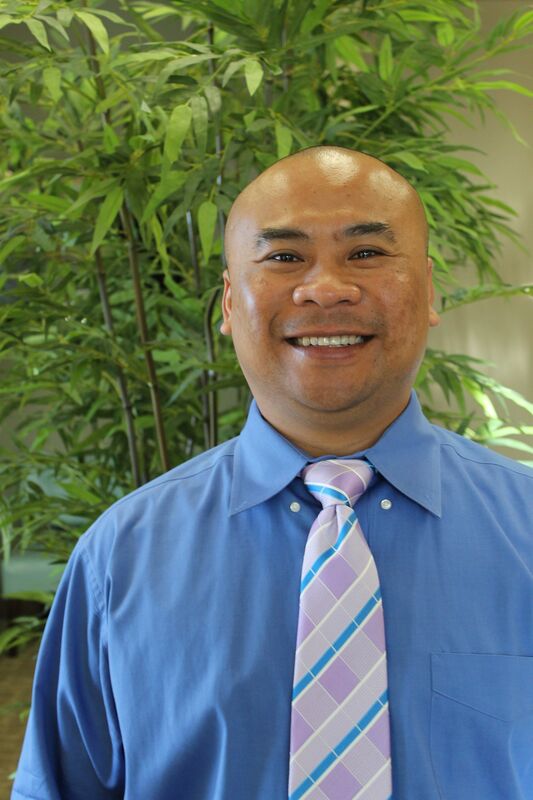 Read more about Dr. Rick Van Tran in the Manteca Bulletin – Helping people smile. I’m Dr. Lance Carter. I was born and raised in California; I studied dentistry at Columbia University in New York and came back to what I consider to be the better of the two coasts. The people here are fantastic and I’m eager to get everyone healthy and smiling! My favorite aspect of dentistry is seeing people walk in the door with problems and walk back out without them. That kind of immediate turnaround is not common in the health field and we are fortunate to be able to offer it. In my free time I enjoy hiking, camping and just about anything else outdoors. Our dental team's commitment continues beyond our patient's office visits. Our chair side team, RDAs (Registered Dental Assistants) Monica, Crystal, Molina and Adriana and RDHs (Registered Dental Hygienist) Janay and Dawn are licensed in the State of California and they're excited to reach out to the patients to inform them the importance of dental health. Our front office staff includes receptionist Tiffany, she greets every patient with a smile and is happy to set appointments that can accommodate your personal schedule, Rachel who is our hygiene coordinator schedules your cleaning appointments, our assistant manager and treatment coordinator Sally will walk you through your treatment with ease, our accounts coordinator Irene will discuss with you your insurance benefits and go over your account. Last but not least our office manager Le make sure everything runs smoothly. I’m a receptionist. I’m from San Mateo and I was born and raised in San Francisco. I live in Manteca since 2010. I attended Peninsula High School in San Bruno and then Boston Reed College for Medical Assisting. As an office receptionist I love helping people on their road to a beautiful smile. Outside work I like to spend time with my four year old and my husband. We often visit the Bay Area and have fun in my hometown. 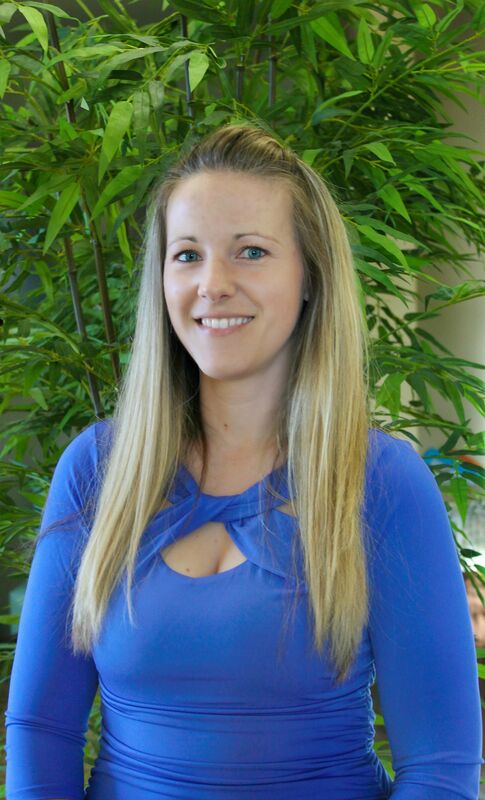 Hi I’m Rachel, I am the Hygiene Coordinator, one of the first people you see when you walk through our doors , I schedule all the cleaning appointments so you leave with a white bright smile . I went to Kaplan for dental assisting, and also to Toni & guy for hair. I was born and raised in Manteca and I graduated from east union. On my spare time I love to shop, swim and do hair. I am a Treatment Coordinator – I help you schedule your next appointment and I can also guide you through all your financial questions. I am from Los Angeles and I live in Modesto. 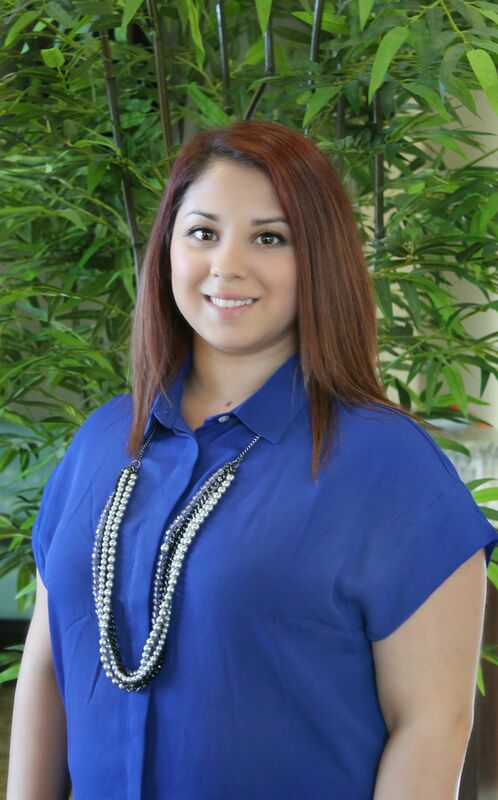 I attended Modesto High School and Galen College for Dental Assisting. I decided to become a dental professional to help others that have dental needs and because I love smiles! I love getting to know new patients. Plus we have a wonderful staff! I truly enjoy presenting treatments and making sure patients take good care of their hygiene. Otherwise I love to spend as much time with my family as possible and go camping or do activities with my kids. 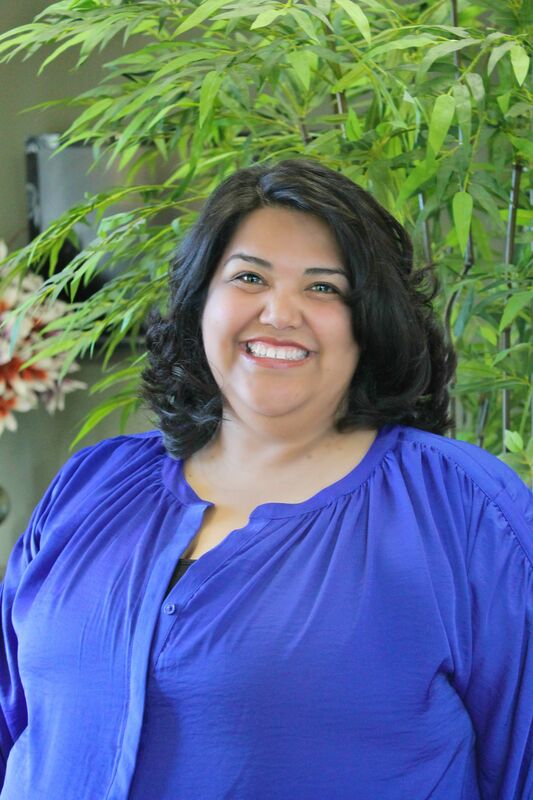 I am the Accounts Coordinator, originally from Union City, CA I moved to Manteca with my husband 2 years ago. I have a Liberal Arts degree from Chabot College in Hayward, CA. I am a lover and rescuer of all things furry, avid reader, vegetarian, home chef and keeper/chronicler of family memories. I enjoy working here because of the level of professionalism and genuine love for what we do by all our staff. 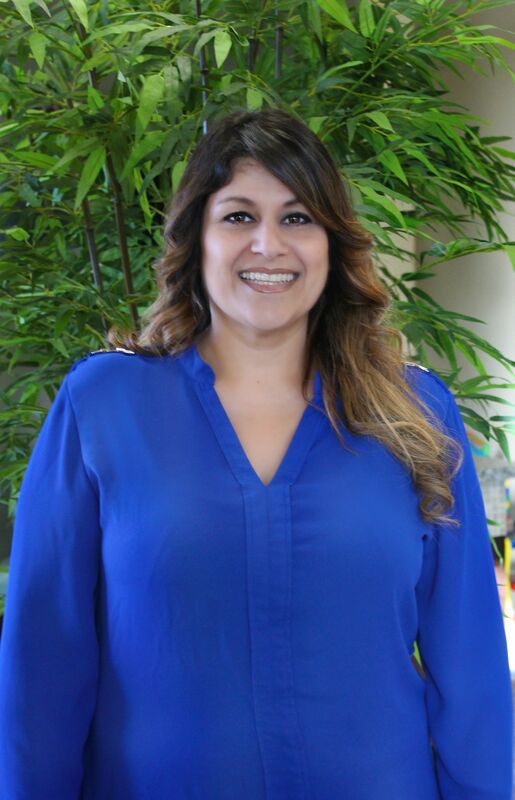 Over the years I have worked several places but none with the level of dedication to excellence as Manteca Dental Care. I was born in Vietnam, but raised in Salinas. I lived in the Bay Area and now I live and work in Manteca. I am the office manager. I moved to Manteca to help Dr. Tran, my brother, to run the office and to raise a family in a peaceful, family town. I graduated from Cal Poly in San Luis Obispo. I enjoy my job, I love seeing the patients complete their treatment and get educated about their dental hygiene. I am especially fascinated by implants, it blows my mind that we can give patients a second chance of having teeth! Besides dentistry I love sports (NFL, baseball, basketball), I like to play poker and go out with my family. I am a registered dental assistant (RDA). I am Manteca resident since 1988. I graduated from Manteca High and then I attended Andon College – now Kaplan College. I originally wanted to go into the culinary arts, but I decided that the city life was not for me. I have always been interested in surgical procedure type of things but I knew I did not want to be in the medical field. So I figured out that dental field would be the next step. And I have been working in the dental field for 10 years now. I enjoy the most being involved with patients and providing a comforting experience for them. Elderly patients have always been my favorite! I was in endodontic for four years, even though most people cringe when they hear the words root canal, I embrace it. Implants and extractions are also a favorite of mine. Beyond dentistry I like spending time with my son, family and friends. We love riding bikes and camping. My favorite past time is cooking. I can make a mean turkey! Although I was born in Tracy and live in Manteca, I am a full blood Portuguese. My family is from Azores. 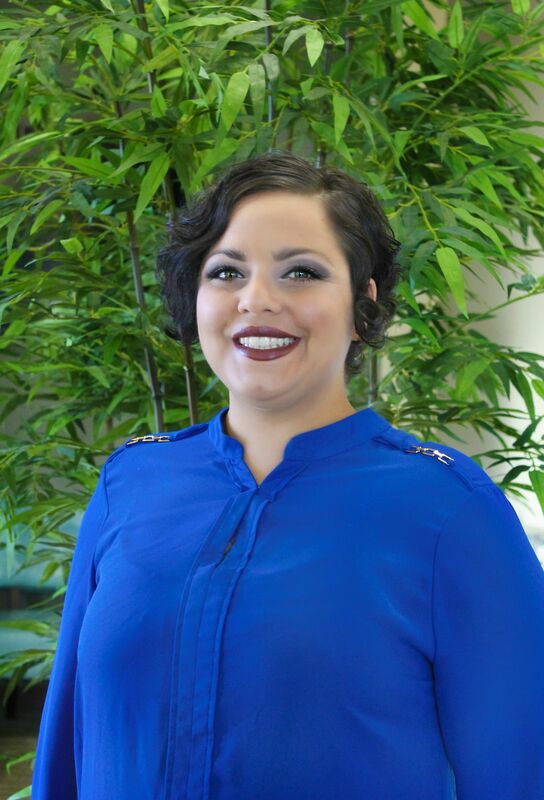 I am a Registered Dental Assistant (RDA) and I graduated from East Union High, then Maric College and I also took some classes at Delta College in Stockton. Ever since I was little I loved going to the dentist, I loved the environment. Now I love to see patients walking out with a smile and having a great experience. There is one procedure I love doing the most and that is doing ortho and seeing how patients are eager for braces and the results! Beyond dentistry I love being out in the water – pool, lakes, beaches – doing activities like boating, jet ski, waterslides… just being active! 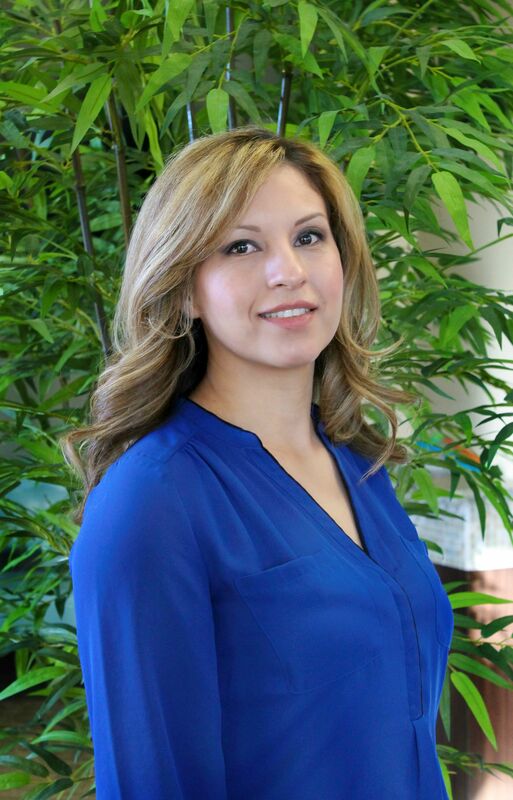 I am a Registered Dental Hygienist who has been with the team at Manteca Dental Care since 2011. 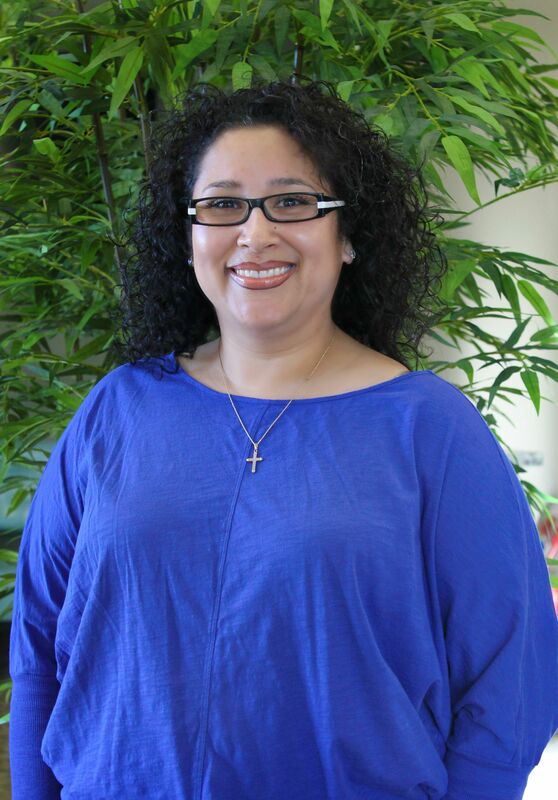 I was born in Modesto and raised in Patterson, where I continue to reside with my husband and three sons. I studied at Patterson High School, Merced Junior College and San Joaquin Valley College. I take pride in the pride in the part I play in your dental health and I enjoy putting a beautiful smile on the faces of my patients. My hobbies besides dentistry include cooking, gardening, traveling, reading, movies and watching my children play sports, especially football! I grew up in San Jose California and graduated from the San Jose City College Dental Assisting Program in December, 2000. 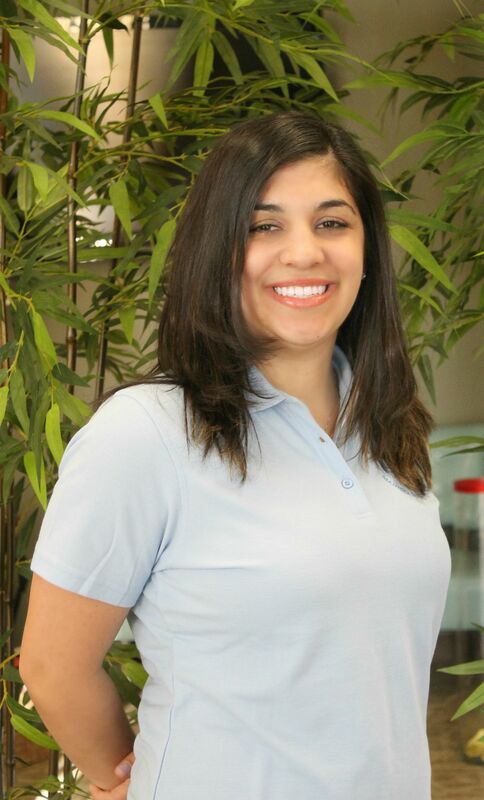 Ever since Dentistry has been my passion and I love working at Manteca Dental Care. With my Family we love watching Movies and enjoy going Camping in the summer. My favorite quote is: "Family, Where life begins and love never ends"
My name is Crystal I'm from Stockton. I have three children and I enjoy working here because we are family. We all look out for one another and Dr Tran is one of the best employers I have ever had the pleasure of working for. He's great! My hobbies are tabletop gaming and traveling.